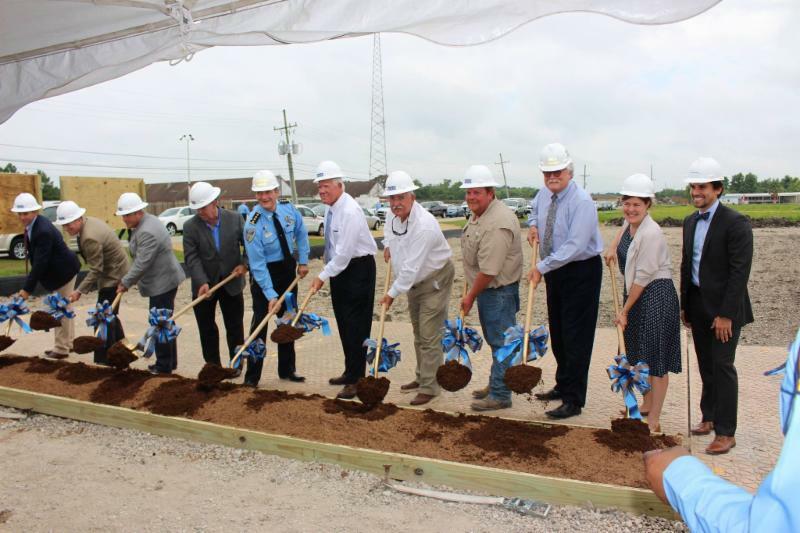 DDG was honored to participate in the Lafourche Parish Correctional Complex Groundbreaking ceremony on June 18th, 2016. DDG partnered with Grace Hebert Architects from Baton Rouge for a new 134,000 square foot correctional complex in Thibodaux, LA, for the Lafourche Parish Sheriff’s Office. In addition to providing civil engineering and landscape architectural services, DDG’s primary architectural role is to manage the permitting and construction administration phases of the project. Our Houston Office is Hiring! DDG’s Baton Rouge Office has Moved!